Life is not easy, especially when you’re alone at home. The feeling of loneliness and isolation can affect your health and outlook on life, thus, resulting in various mental illnesses or chronic diseases. That is why Civility Home Care came into existence – to care for you like you are no other person to us. We will take the time to know you more so we can come up with an ideal service that suits your needs and personal preference. 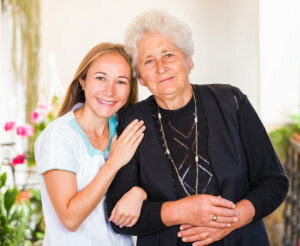 As your trusted provider of Home Care Services in Brewster, New York and Bethel, Connecticut, your convenience is our commitment. Should you need further details or want to send over a document, you can contact us at 845-278-1727. To promote the seniors’ quality of life while uplifting their dignity and independence. For an optimal state of living, we strive to serve them in many ways we can.